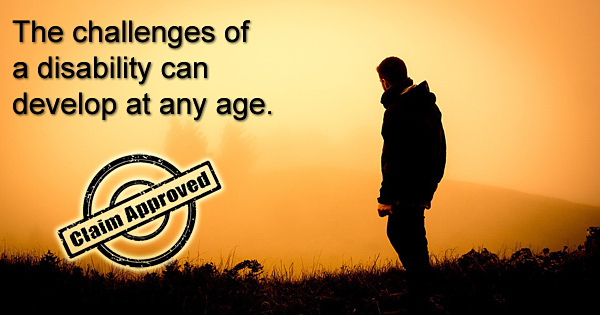 The challenges of a disability can develop at any time in our lives. In an updated study, the Social Security Administration (SSA) estimates that a 20-year-old worker has a one in four (25 percent) chance of becoming disabled before reaching their full retirement age. Startling, but true. A 20-year-old worker has a 25 percent chance of becoming disabled before reaching their full retirement age. Call 512-454-4000 for help today. Our normal daily lives can change in an instance. As we remain unaware of the grand scheme of life, nothing is written in stone, especially when it comes to our health and ability to maintain our financial stability if medical issues should arise. Furthermore, it is often difficult to mentally process a medical diagnosis while dealing with the requirements of application set forth by the SSA. This will be the period of time that you have questions, not only of your medical team, but about the protocol for filing for Social Security Disability Insurance (SSDI) benefits. An experienced and knowledgeable SSDI attorney would be able to assist you with not only your questions but as a strong legal advocate in your corner. If you are unable to maintain employment due to accident or illness you may be eligible for disability benefits. If you have been denied disability don’t give up! Call 512-454-4000 and get help today! Emotionally, the whole situation can be overwhelming. As a young adult, you did not expect to have your health and your ability to work compromised, but according to recent statistics published by the American Association of Retired People (AARP), you have found yourself part of the 5 percent of 20-somethings who are also experiencing debilitating medical and financial circumstances. Your primary focus should be your health. That is why it is important not to face the SSDI process alone. Until further reform of SSDI that would ensure timely and adequate support to those disabled of all ages, your next step would be to solicit the assistance of a qualified SSDI attorney in your area to effectively manage the SSDI application process, possible denial and appeal process. According to the SSA statistical data for 2013, 2,640,100 applications were processed with 884,894 applicants receiving benefits without having to withstand the cumbersome appeal process. 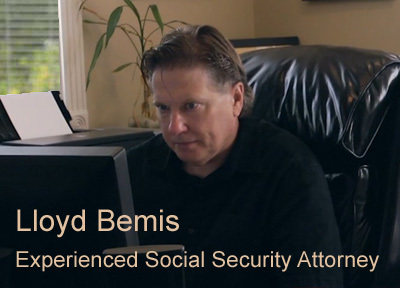 To keep you in this favorable numerical bracket and not joining the ranks of the 1,755,206 applicants experiencing the SSDI “red tape”, contact the law offices of Bemis, Roach & Reed. Since 1993, we have been a strong legal advocate of all those deservant of SSDI benefits. Contact us at 512-454-4000 to schedule your free initial consultation today.